We make our jam from natural fruit and berries and put it in 200 gram glass jars. 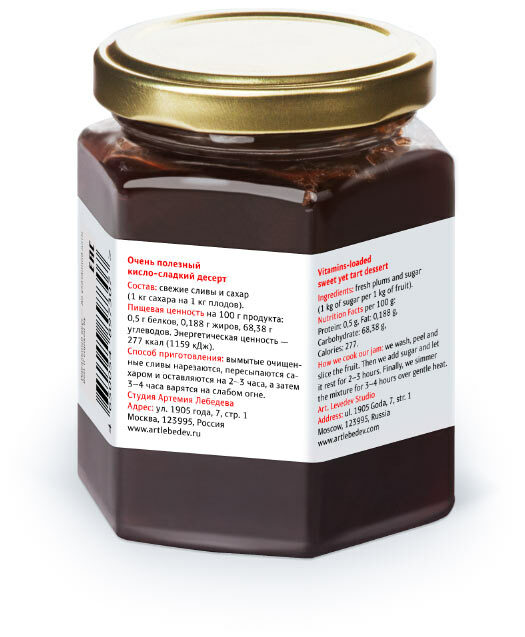 Information about the ingredients and how the jam was made is provided on beautiful labels with elegant illustrations. 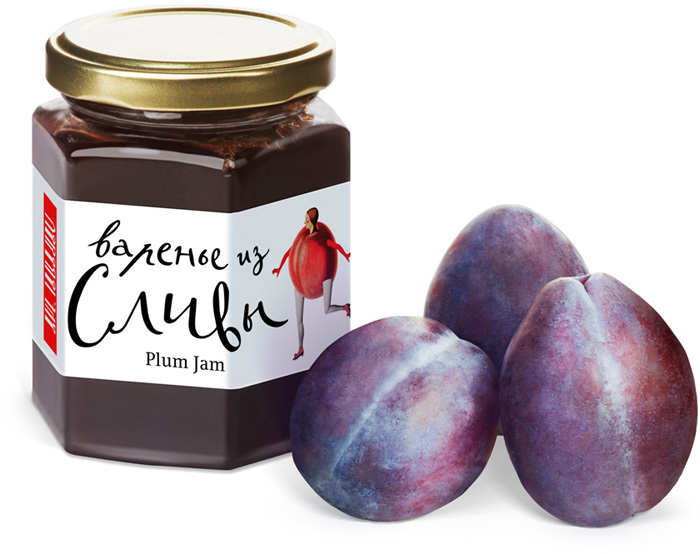 The best way to eat our jam is straight from the jar with a spoon, but you can also add it to tea, spread on bread, add to porridge, use as a filling for pies or serve with cottage cheese fritters and pancakes.